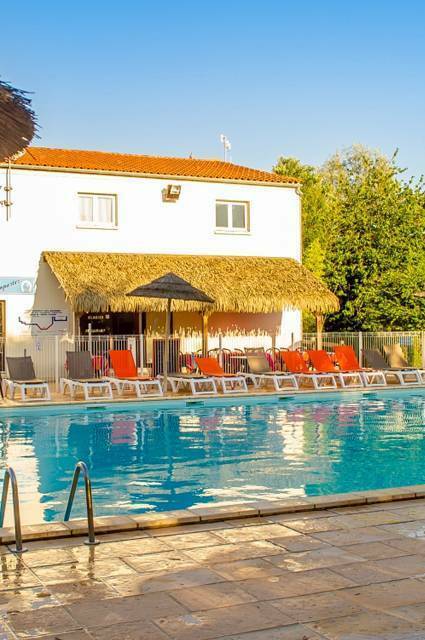 Nestled between the Charente delta and the Atlantic Ocean, Oléron, the biggest French coastal island (after Corsica), awaits with its myriad of scenery: beaches, forests, marshes and rocky cliffs all in perfect harmony. Its coastline stretches over a hundred kilometres. Its exceptional climate, sea air and oysters make for an unforgettable stay. 20,000 residents live here throughout the year in eight townships and one county council. Locals take pride in the island’s economic growth, increase in tourism and the promotion of the exceptional environment. You can explore the historical wealth, flora and fauna and of course the seascapes that change with the tide on walks, horse rides and bike rides on specific paths throughout the year. With its climate and geographical location, Ile d'Oléron is the perfect setting for sports that bring together the sea, sun, sand and wind. Go over the bridge on the south east side of the island where Le Château d'Oléron awaits in all its colourful glory: oyster huts and fleet, beach, water and many shops. The town was fortified by Richelieu and Vauban in the 17th century and still has its magnificent citadel and ramparts which are well worth a visit. Hit the cycle paths and come and visit. Oyster farming has long been the town’s main business. 250 family businesses work on two sites here: the Ors channel and the port at the bottom of the ramparts. 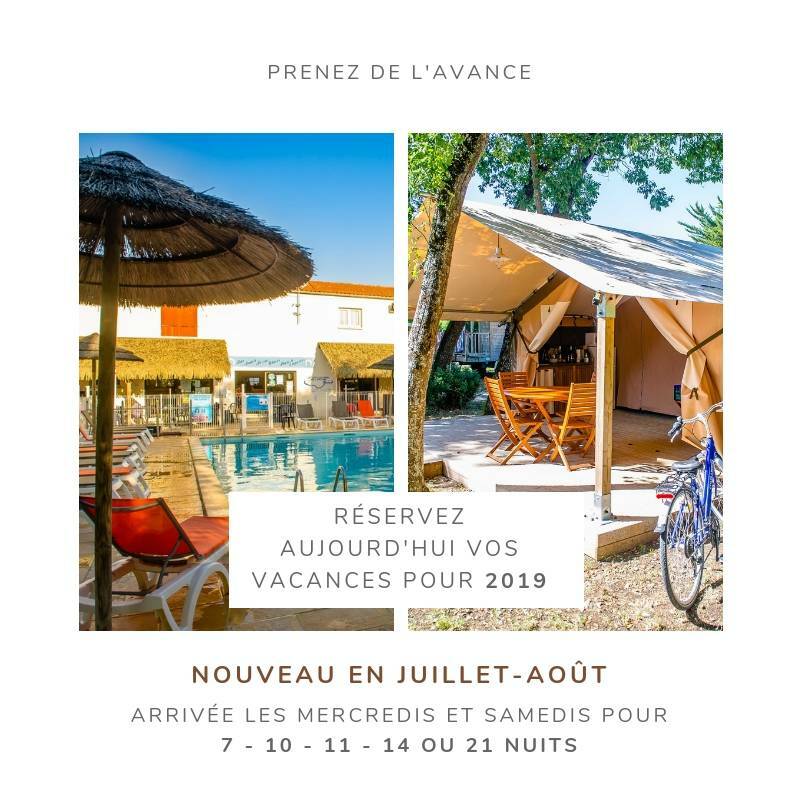 Le Château d'Oléron comes to life in summer with concerts, festivals, night markets and festivities celebrating oysters, mussels and Pineau. Ile d'Oléron’s land is like a giant puzzle: 35km long and 12km wide. A new landscape appears at every bend in the road. The rich earth feed diverse agriculture: breeding, market gardening and wine making. The salt marshes created by man several years ago for the salt trade have gradually been transformed to grow oysters. They are now called "claires" or oyster beds. There are still working salt marshes which you can explore at Port des Salines, in La Brée and Le Douhet. Flore and fauna blossom in the exceptional setting. Many species of bird (over 300 recorded) and mammal inhabit the island. Hollyhock, tamarix, mimosa and maritime pine are now symbols of Oléron. The tide is the periodic movement of the sea level which rises and falls at regular intervals twice a day. The ocean, calm and agitated by turns, constantly changes the shape of its coastline. The west coast and its expanse of untamed land are great for water sports (sailing, windsurfing, surfing, land sailing etc.). Fine sandy beaches are ideal for swimming and relaxing. Olérons’ vineyards now cover 800 hectares. The main grape variety is the Trebbiano which is distilled to make Cognac. Other grape varieties are now growing: sauvignon, colombard, cabernet and merlot. The variety of properties help to make Pineau des Charentes, rosé and white wine which go perfectly with oysters. Ile d’Oléron is home to a variety of fishing techniques. Traditional fishing with fishing weirs in the north of the island: the weirs are built out of huge stone walls in a semi circle to hold the water in when the tide goes out and keep the fish trapped. 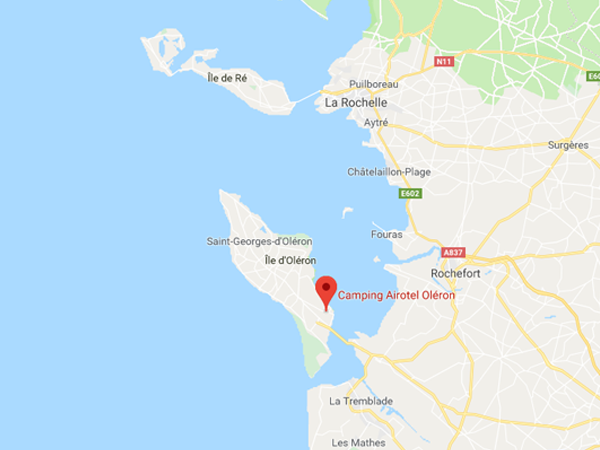 Sea fishing: Several fishing ports line the Oléron coastline and the biggest is La Cotinière (12th biggest national port, 80 fishing boats). They go out and cast their nets or bring up their traps every day. This is how the best fish and seafood are brought back to shore. The Marennes-Oléron oyster is the king of local gastronomy thanks to the fantastic setting, perfect weather conditions and age-old expertise. The top quality Marennes-Oléron oyster is the only one in France to have the superior Red label. It takes at least 4 years to grow oysters. After catching oyster spat, they are left to grow in the sea for the first year then are detached from the cultch the following year. The mollusc is then returned to the sea in oyster farms. During this time, the oyster farmer moves the oysters with the current and tide on several occasions so they have the best conditions in which to grow. The final stage of preparation comes once the oyster has matured: growing in oyster beds. They are placed in marshes with a combination of fresh and salt water for one to three months. This is where they take on the much loved local flavour and its iconic green colour from the presence of microscopic algae called blue navicula.